The tempo of climate change is accelerating! This is a quote from Andreas Jäger, a renowned meteorologist, and Austrian TV moderator, who attended the Naturefriends Climate Conference on the 13th of October 2017 in Linz. He was warning about the unpredictable consequences of extreme global warming ( 6 ° C), which has a 10% chance of occurring according to predictions. Because the human influence on global temperatures can no longer be credibly denied, he encourages us to search for new possibilities in the fields of renewable resources and technologies. The dramatic consequences of climate change are remarkable, as well in Austria. 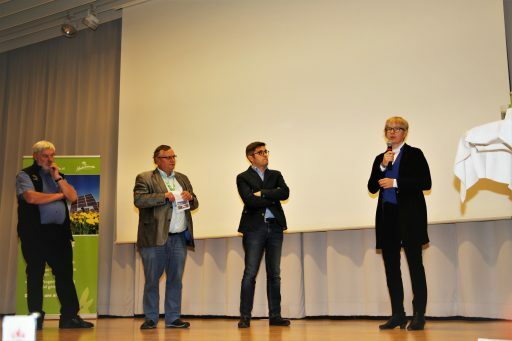 Therefore the Austrian Naturefriends organised the climate conference with the motto “Challenge Climate Change”. Almost 100 participants came together to inform themselves about the implications of climate change and potential solutions. The Arctic shrank to a quarter since 1980! The speakers are very concerned about the impacts of global warming. Sepp Friedhuber, biologist, writer and Alpine expert of the Naturefriends, showed the rapid acceleration of climate change. He took the melting ice in the Arctic as an example, which he observed with his own eyes during his regular expeditions. “The volume of ice decreased to one quarter since the 1980s. The consequences are aggravating: The habitat of many animals, e.g. the polar bears, vanish, the danger of the release of an enormous amount of methane due to melting permafrost soil is coming closer, even the ocean current could change dramatically.” In the antarctic, there is approximately 75 % of the overall fresh water reserves. If the antarctic melted completely, the sea level would rise 70 m! Friedhuber proposes collaboration on a local, national and international level for the sake of protecting nature reserves. Andrea Fischer from the institute of mountain research of the Austrian Academy of sciences explained the situation in the alpine region: “Since the middle of 18th century, the alpine glaciers shrank by more than fifty percent. This reduction of glaciers is a worldwide phenomenon.” The glaciologist hypothesizes, that, at the end of this century, there be one-third of the glacial area left. 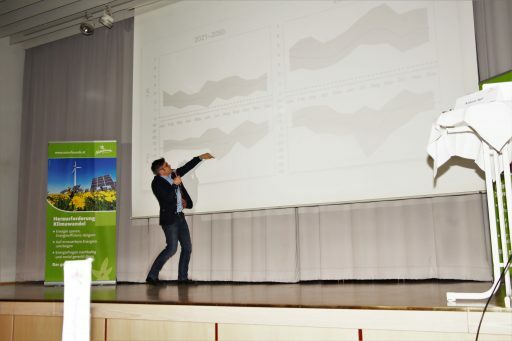 In the afternoon the conference was dedicated to the controversial topic of renewable energies and climate change in the alpine area. Marianne Badura from the engineer- and consulting bureau “blue! 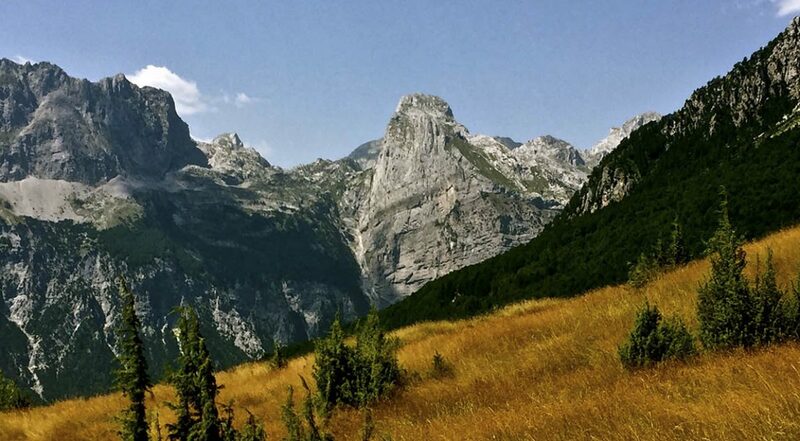 Advancing European Projects GbR” clarified: “The energy potential of the Alps is high but not every area can be used due to laws aiming for the conservation of the existing biodiversity, which is the basis of the ecosystem. 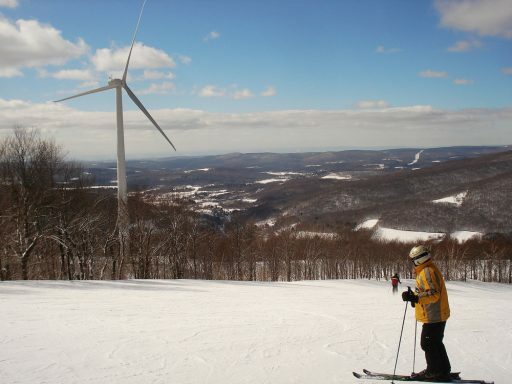 Calculations within the project showed that the costs for the production of renewable energy would rise by around 20% if you considered a higher standard for the protection of nature and environment.” Citizens should be involved from the beginning in projects concerning energy production and the consequences for the landscape need to be visualised. Furthermore, there is a lack of methods and consciousness towards decreasing the use of resources. “We need to learn how to use valuable Energie much more efficiently”, says Badura. Energy expert Wolfgang Steinleitner encouraged everyone in his presentation to use more decentralized energy systems, supporting the self-sufficiency of buildings. Within the conference, the environmental price “Goldener Murmel” was awarded to the young Naturefriends group “Hard” for the project “Treasure box mobile phone- students as resource detectives”. In this project, kids examined mobile phones and learned, that 80.000 people are involved in the production of a mobile phone.